Davy Klaassen has signed for German side Werder Bremen. 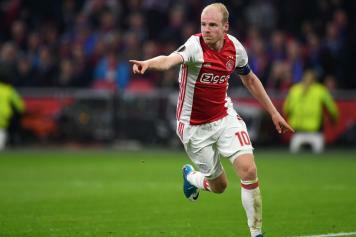 According to The Mirror, Everton boss Ronald Koeman made a secret trip to Amsterdam last week to observe Ajax midfielder Davy Klaassen in action in their Europa League semi-final first-leg against Lyon. What the Dutchman saw was his fellow countryman put in a sumptuous display as his side dismantled the French outfit 4-1 to put his side just 90 minutes away from the final in Stockholm later this month. Now it’s understood that he will make the 24-year-old his priority summer target and will ask the Toffees to table a £20M bid for the player. So are we to believe that we're looking to take both LKlaassen and Dolberg from Ajax? 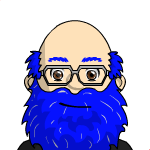 It seems a bit too obvious just because they're a Dutch team. Reminds me of a better Steven Naismith/Cahill. He plays behind the striker but not sure he's really a playmaker more a Naismith/Cahill hybrid. Ajax have placed a hefty price tag of £21million on Davy Klaassen as Everton lead the race for his signature, according to a report. The Daily Mail claims that the goalscoring midfielder, 24, may be willing to leave the Euro giants in the summer transfer window despite spending his entire career at the Dutch club. Dutch midfielder Davy Klaassen remains a top target for the Blues this summer with The Mirror claiming that the club hope to secure his signature within 10 days. 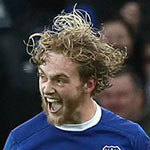 The 24-year-old came to prominence this season as Ajax powered their way to the Europa League final and Ronald Koeman has already publicly expressed his admiration for Klaassen's progress. 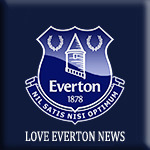 That has led to inevitable speculation linking him with his compatriot at Everton but it remains to be seen if this is anything more than Sunday paper talk.